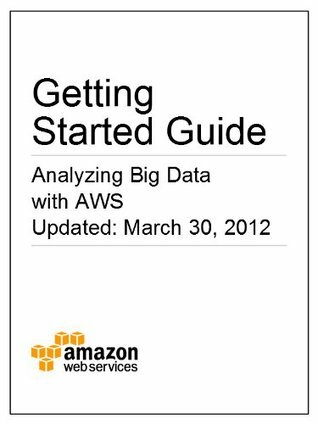 A brief set of tutorials on setting up a basic infrastructure to try Big Data in AWS. It's OK as quick and basic intro but doesn't get at all beyond surface. I read the January 2016 updated version. Interesting example, but then I got charged!